For the cake, I used yellow cake with buttercream frosting. Most of the fondant colors were from fondant color packs (like the black, red, yellow, etc). 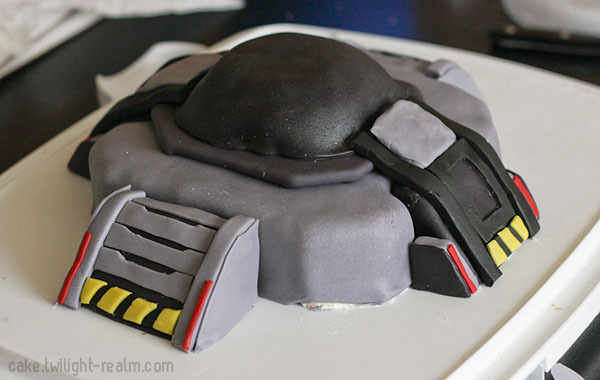 I had to make a custom color for the gray parts by mixing black icing color with white fondant. 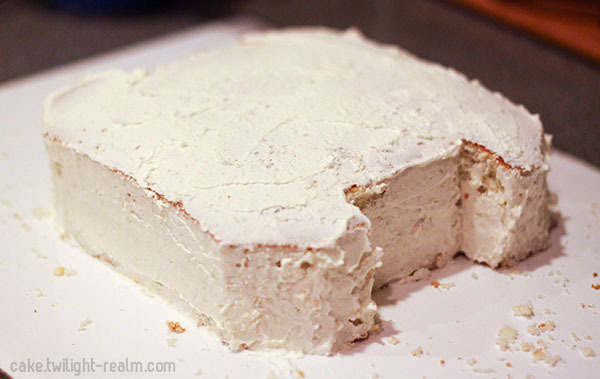 To start, I carved the base of the cake and crumbcoated it. I really should have measured it so it’d be symmetrical, but I eyeballed it instead. 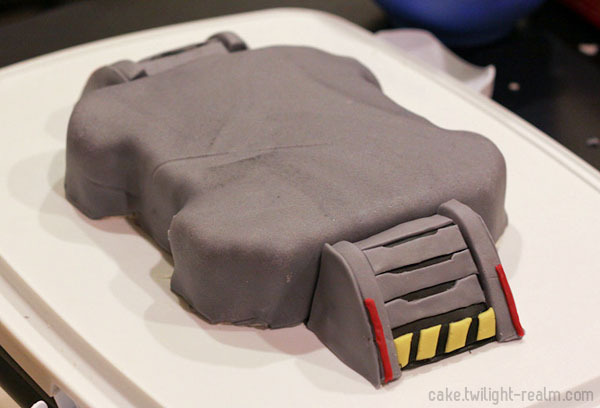 Then I covered it with the gray fondant I mixed together. Unfortunately, I don’t have progress photos for the ramps. I basically carved the shape, crumbcoated them, and covered them with black fondant. I cut out shapes for the rest of the details from fondant and placed them on top. 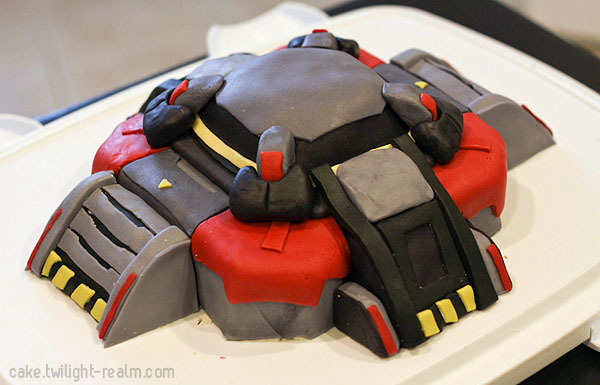 They aren’t actually attached to the base cake. They’re just sitting next to it. 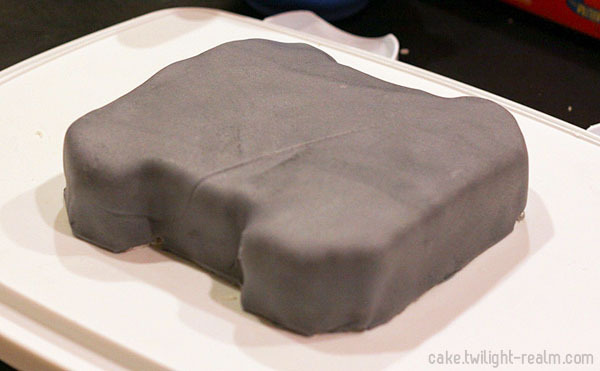 I carved out a piece of cake board (which is basically a cardboard sheet) and then covered it with black fondant. 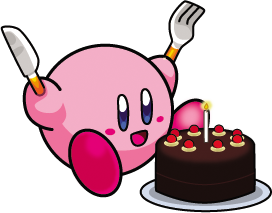 This is the only non-edible part of the cake. 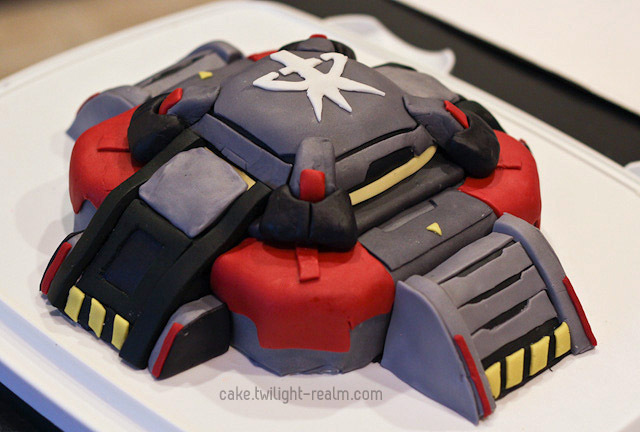 I used it as a base for the dome, so it’d be easy to lift off the cake when serving. For the other 2 ramps and the dome, I carved them out of cake and crumbcoated. Again, I just eyeballed these and carved a little at a time until it looked right. Like the other ramps, these ramps are just sitting next to the cake. I covered them with black fondant and then added details on top with more fondant. The dome is also covered with black fondant. This shows some more details work. 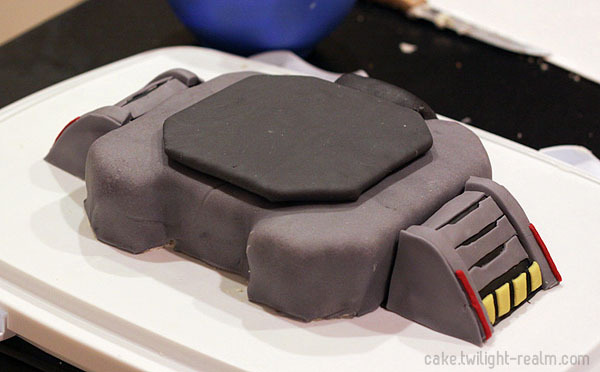 I added red fondant to the corners, the little gray plates near the ramps, and the gray fondant on the dome. 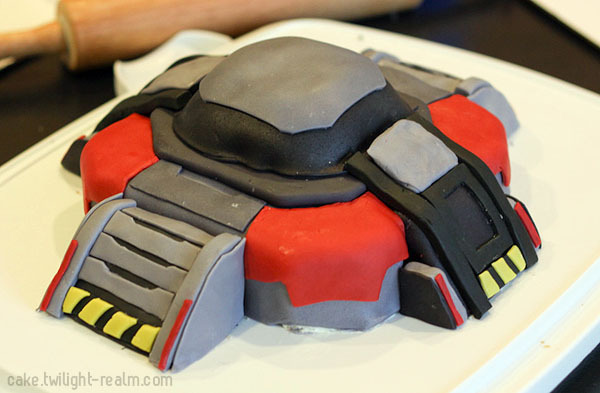 Since the dome kind if lights up around the sides, I added little strips of yellow fondant. The clips at the corners of the dome are more fondant which I just molded by hand. Then… I just freehanded the logo on top! And it’s done!